A zapper of free-radicals. Incredible medicated ointment formerly know as "Cancer Kill" Primary ingredient is 100% Pure Organic Clove Oil which has an ORAC rating of 10,786,875! Effective against all free radical diseases. Reduces PSA when applied in region of prostate. Reduces swellings of all types. Effective with elimination of pre-cancerous markers. Anti-Oxy is a powerful detoxification agent. Rub on area of stomach and colon will often detoxify in 24 hours or less. Anti-Oxy will also act as a vasodilator and thus can have blood pressure reducing effect. 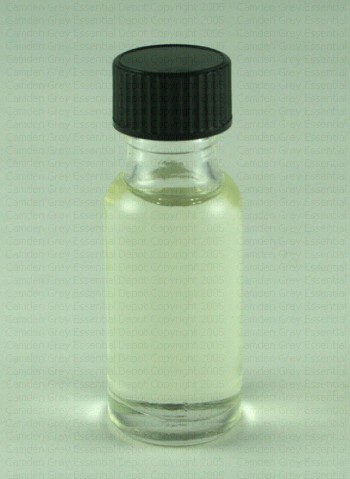 Anti-viral, anti-bacterial, anti-aging, disease destroying antioxidant. I wanted to send you a testimonial regarding the Anti-Oxy that you sell. I have switched to it in place of my Icy Hot. I have been using it for the muscle pain I have due to Fibromyalgia. I rub it into my shoulders, back and even put in on my chest and then sometimes I use the heating pad for extra absorption and I have very much noticed great relief with it. I also have started to put in on my jaws for the TMJ that I experience from the Fibromyalgia. It is AWESOME and I tell everyone! Oh yeah, I also have a ganglion cyst on the inside of my wrist and since I have been putting the clove oil on it, it is softer and reducing in size!! 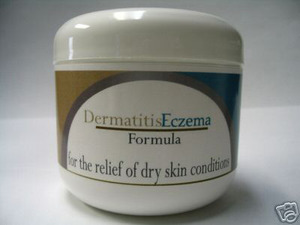 Dermatitis & Eczema Formula, 2 oz.